The Lovecraftsman: Take the new H.P. Lovecraft Vocabulary Challenge quiz! Take the new H.P. 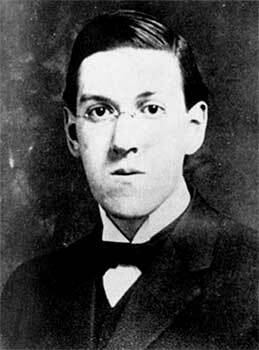 Lovecraft Vocabulary Challenge quiz! The lower portion of the wall of a room, decorated differently from the upper section, as with panels. An extinct species of bird once common to non-Pacific islands located close to the equator. I think the grading is pretty lenient because just clicking a lot of random answers scored me 15 out of 40 (strange odds there) and I got what seemed liked a pretty good rating: You are a Miskatonic University Professor! 24 out of 40, and apparently I'm Wilbur Whately. I suppose a certain feeling of antediluvian dread is ineluctable. Still, I'm rather proud! Pfft. 36/40. I am the Mad Arab, Abdul Alhazred!